This page comprises the most important information for a visit in the museum. 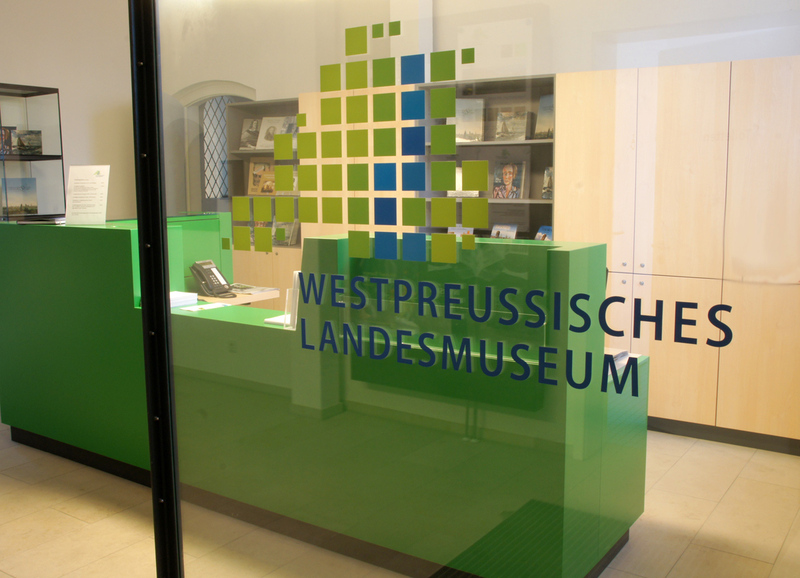 In addition, you will find advice about using the “West Prussia Library“ and further details about our publications. To complete this section, there is an overview of our download offers.